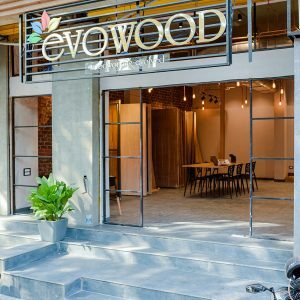 EvoWood recently unveiled its maiden experience centre at Andheri, Mumbai, where a consumer can touch, feel and explore various species of wood. 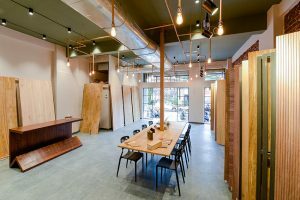 The store showcases an exclusive collection of engineered wood products such as EvoLlae — thin 3.5mm sheets, EvoLumber — ready to use processed lumber and EvoBoards — finger jointed boards. 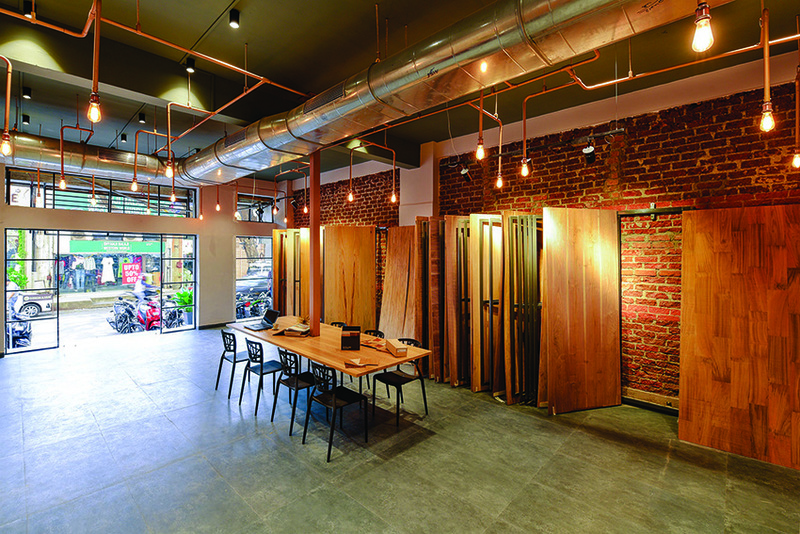 EvoWood is the first brand to introduce 3.5-millimetre thick solid wood sheets. 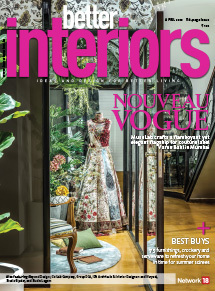 Easy to use and versatile, they can be used in various interior and exterior applications such as wall panelling systems, ceiling, flooring, staircases, doors, wardrobes and modular furniture. 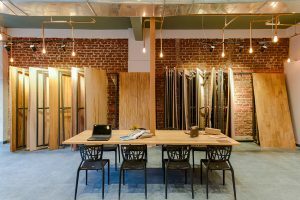 These sheets are available in different species of wood, textures, sizes and patterns, at a price of that ranges from Rs 150 to Rs 800 per square foot.